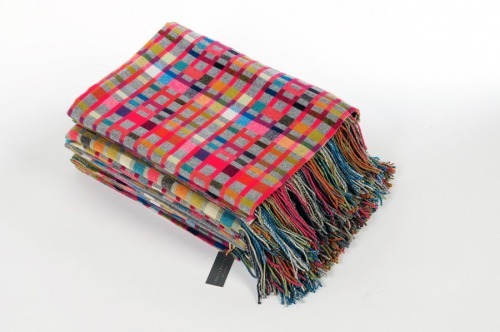 Love Blanket by Holly Berry. I have just discovered this fabulous weaver Holly Berry. The love blanket has the word love woven through it in Morse-code. All her work is made in the UK. I have been really inspired by weaving recently so it’s always great to discover another artist.